Our IT Department - Charity and Community Work. Our IT Department is giving back to the local community. 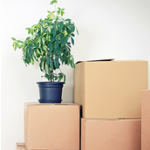 We are passionate about giving back to our local communities and supporting good causes. We’ve been very privileged to support a number of charity’s over the years and it’s a tradition we’re committed to continuing. 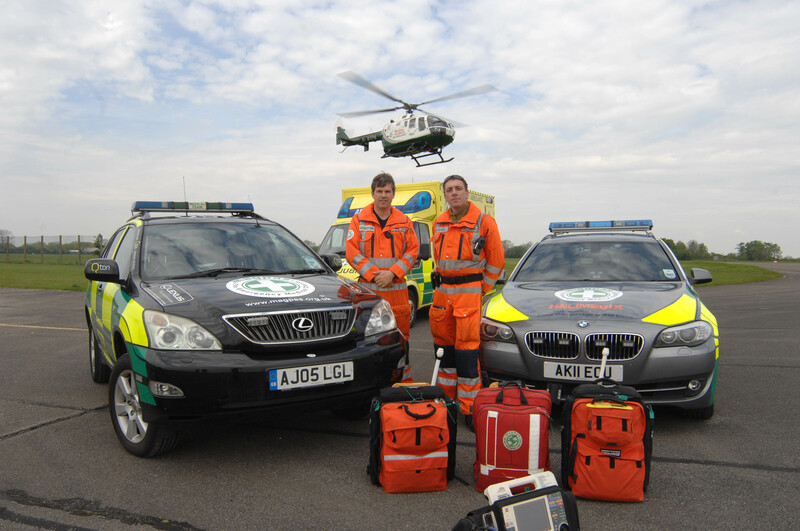 We are very proud to support Magpas, the emergency medical charity that brings A&E care to critically injured patients by air and land. It is a great privilege to support the charity’s lifesaving work by providing ongoing IT support in kind, enabling the organisation to channel its hard-raised funds where it really needs them. Every year, Our IT Department takes part in the 2016 PIP Mountain Bike Challenge. This annual fund raising event is to raise money for the charity PIP (Pursuing Independent Paths). PIP (Pursuing Independent Paths) is a London-based registered charity that helps adults with learning disabilities to reach their full potential. PIP offers a flexible and dynamic range of services, including accredited training and education, travel training, independent living skills, social and emotional development, employment skills and work placements, and support into mainstream education. All of PIP’s activities focus on promoting choice, participation and independence. 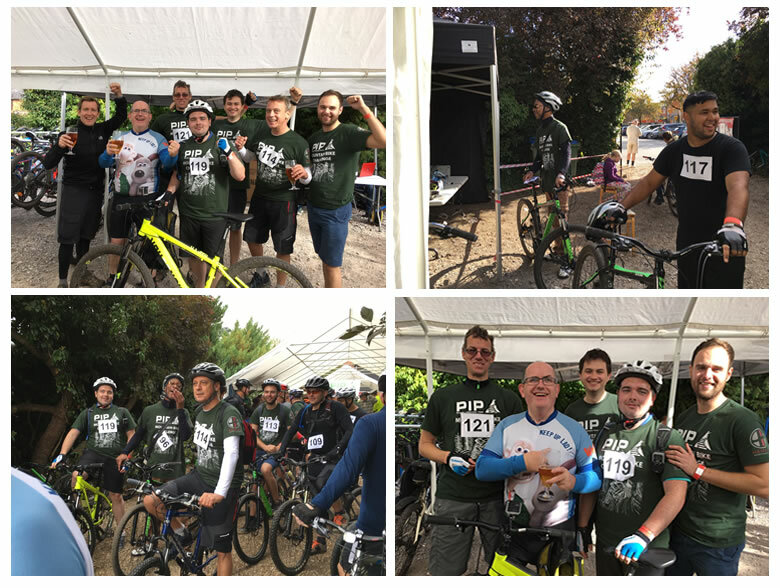 In 2017, Team Our IT Department raised over £5000.00 for the charity PIP by completing this year’s Mountain Bike Challenge. We’re very proud to say that all of our team members completed the grueling 22 mile course along the River Thames, eventually crossing the finish line at Lovibonds Brewery. You can find out more about the PIP Mountain bike challenge by reading this blog post. Proud to support the Demelza Children’s Hospice. 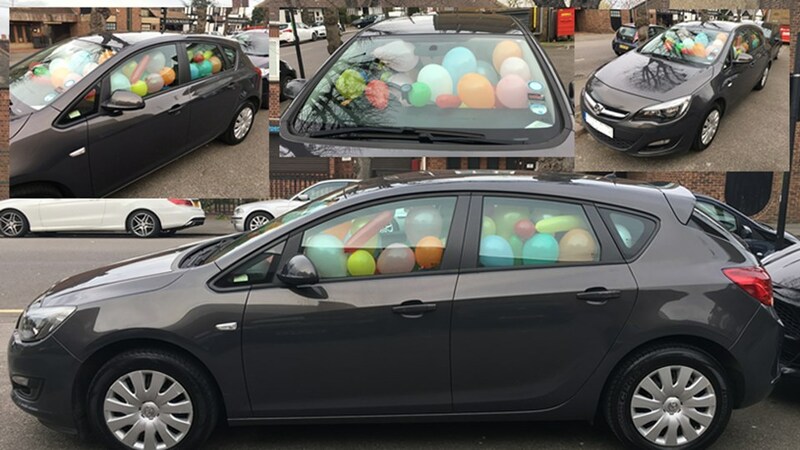 In 2016, Our IT Department raised a total of £625.00 for the Demelza Hospice Care For Children by running a ‘guess the number of balloons in the car‘ competition, smashing our initial target of £250.00. The team also raised an additional sum of money by participating in other internal fundraising activities. About the Demelza Hospice Care for Children. 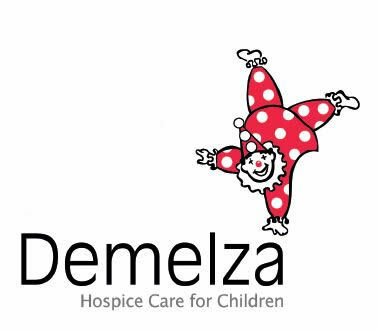 The Demelza Hospice Care for Children is a Charity that provides care & support for seriously ill babies, children, young people & their families. The Demelza Hospice Care for Children helps families cope with the fear, challenges and complexities of having a seriously ill child – from diagnosis, during day to day family life, times of crisis and through bereavement. The hospice is an extraordinary place for incredible families, and we’re determined to make as much money as possible for this amazing charity so we can help them to continue their incredible work work. If you’re a local Charity then get in touch. 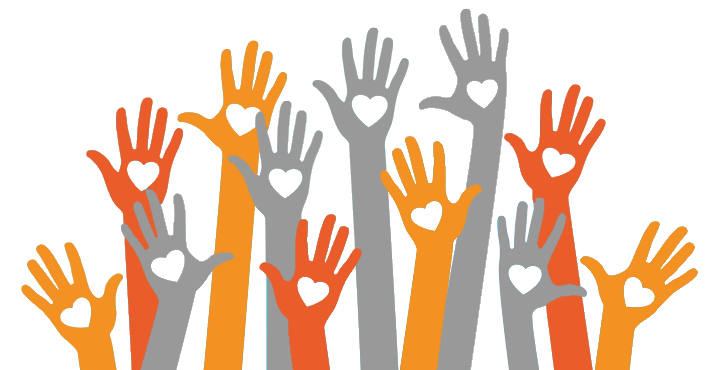 We’re always actively looking to participate in local charity events. If your’re a registered charity that’s located in London or the East of England then complete the form below to let us know about your next organised event.